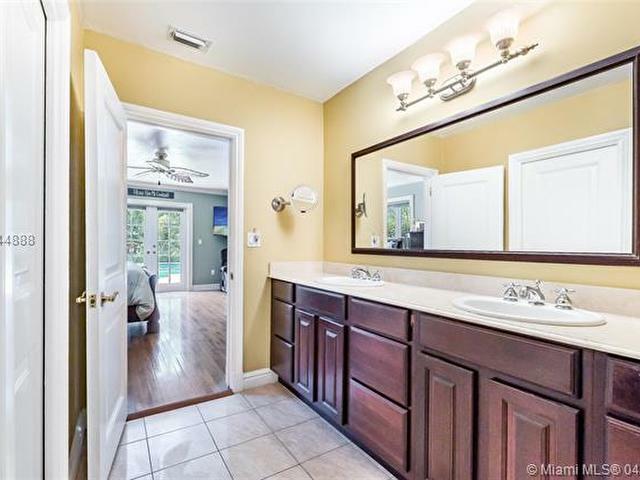 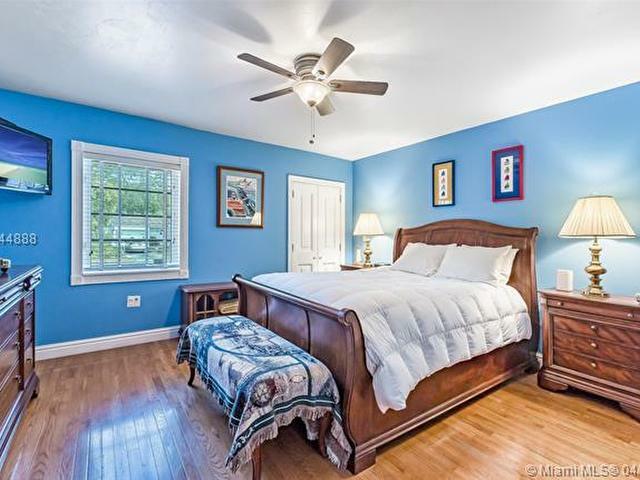 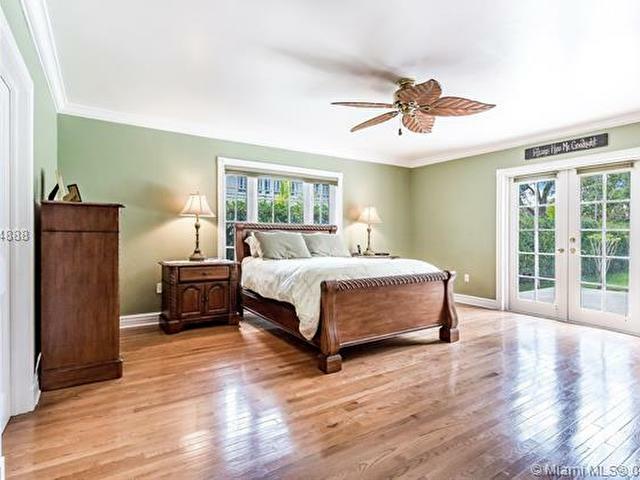 This lovely 3 ensuite bedroom home, with a 4th smaller bedroom/office sits on a 17,500 square foot lot, making it a wonderful choice for families that are looking for a house with a huge backyard and large heated pool and spa. 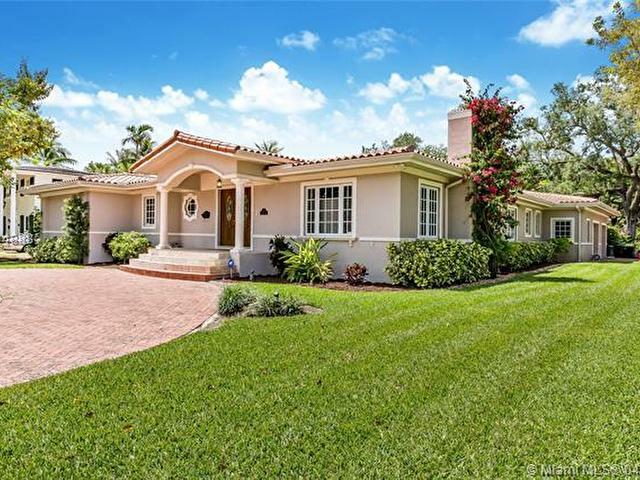 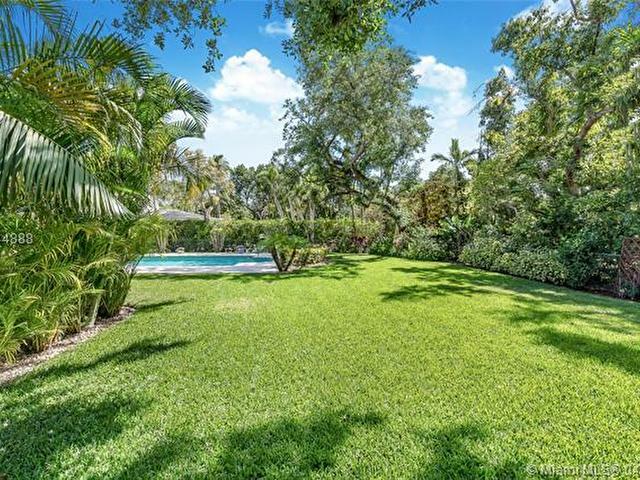 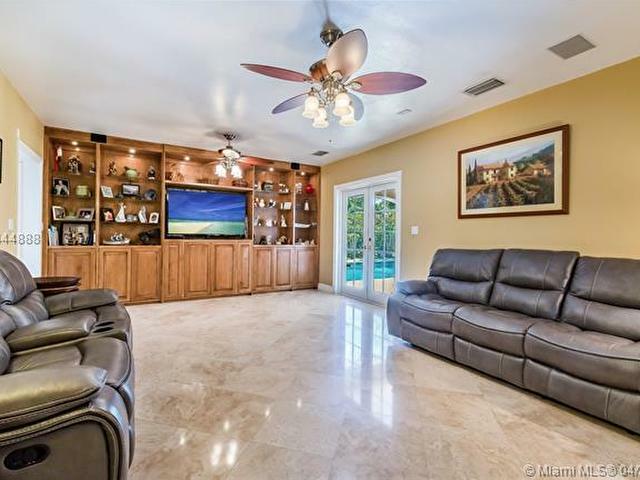 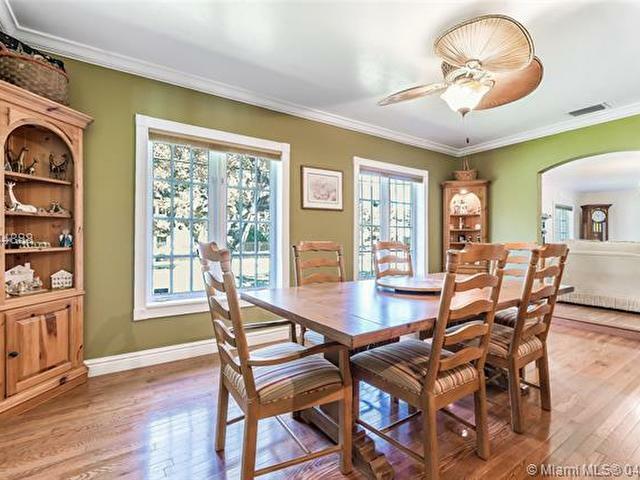 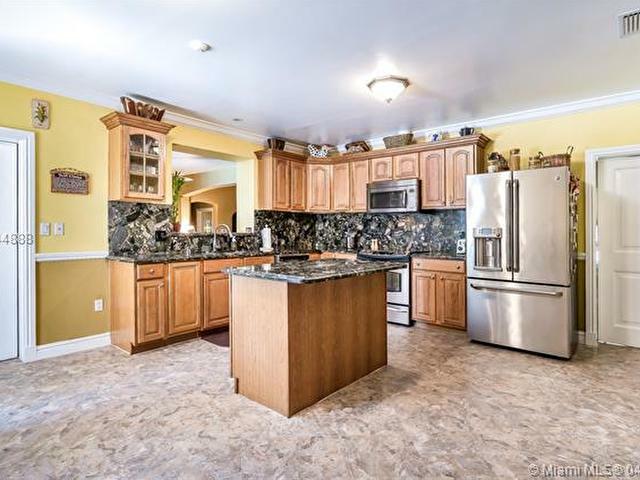 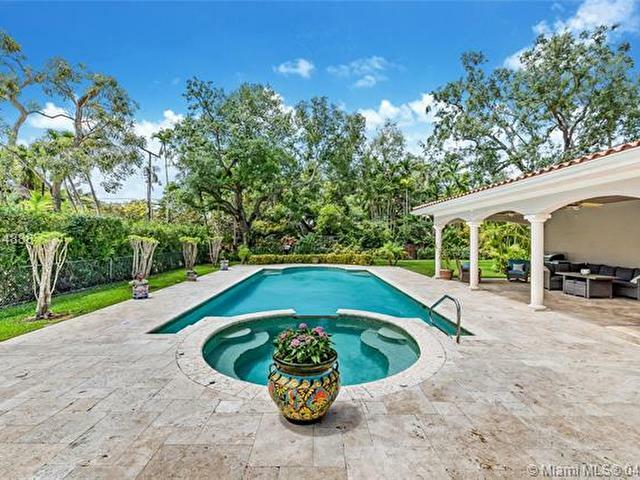 Located on prestigious North Greenway Drive, the property is within walking distance to two golf courses, several tennis courts, the Biltmore Hotel, Coral Gables Country Club, Salvadore Park, St. Theresa School, Church of the Little Flower, St. Philip's School and much much more! 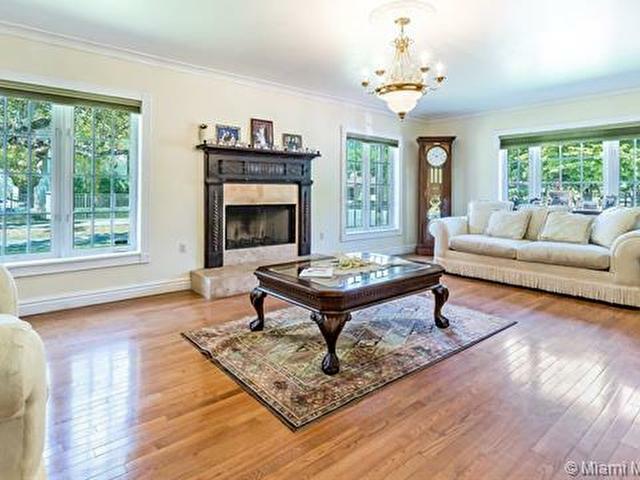 The home features impact windows and doors, his and her walk-in closets, an updated security system, large formal dinning room, elegant living room with working fireplace, spacious kitchen and family room, beautiful wood floors, 2 car garage and an immense covered terrace.